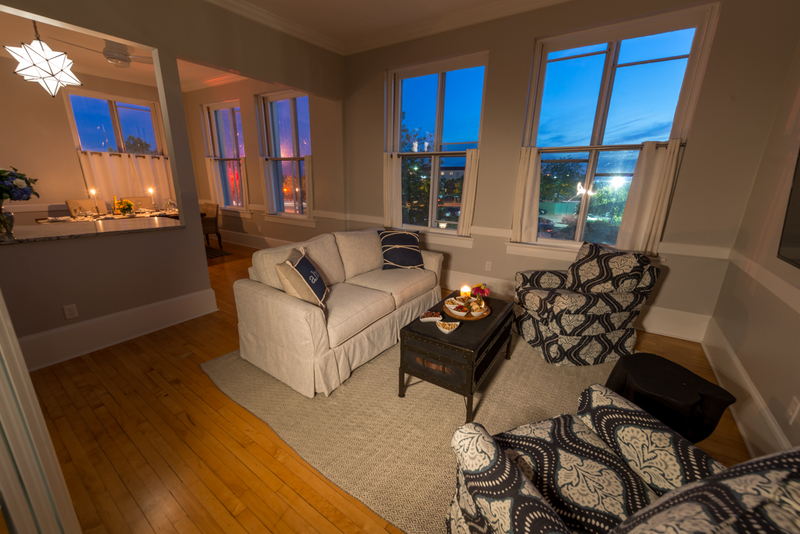 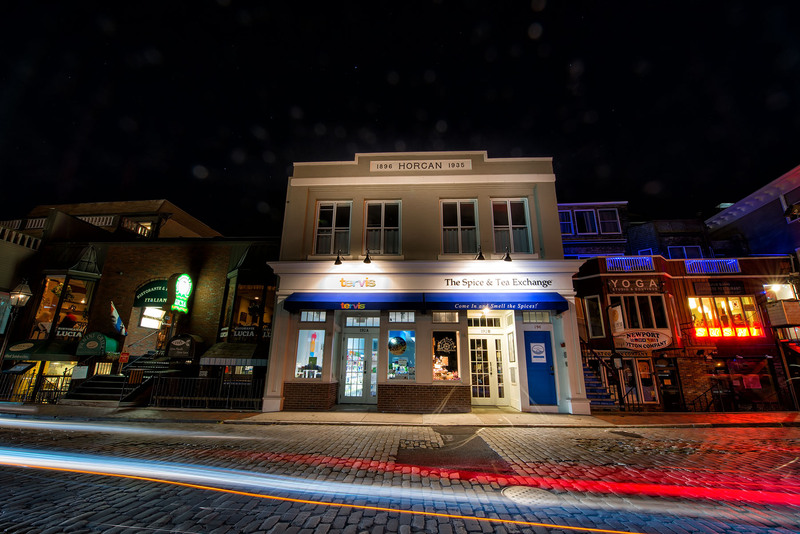 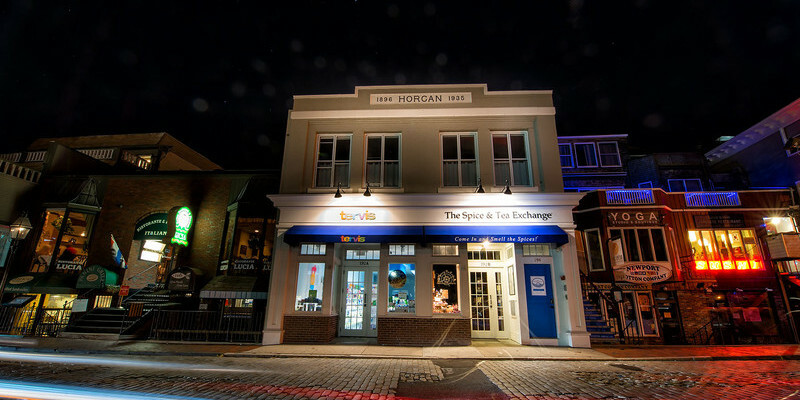 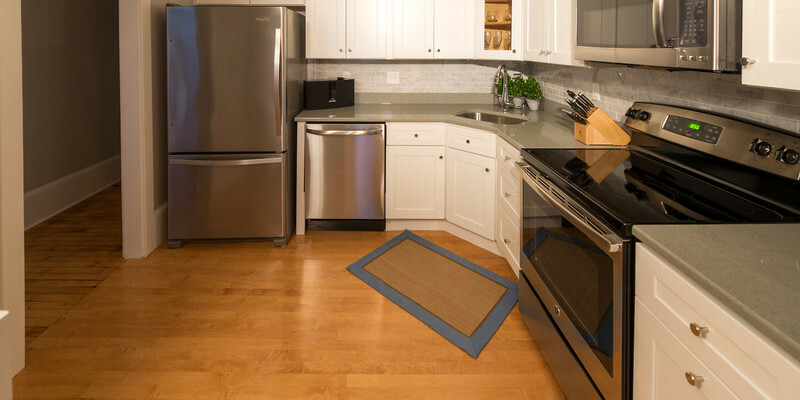 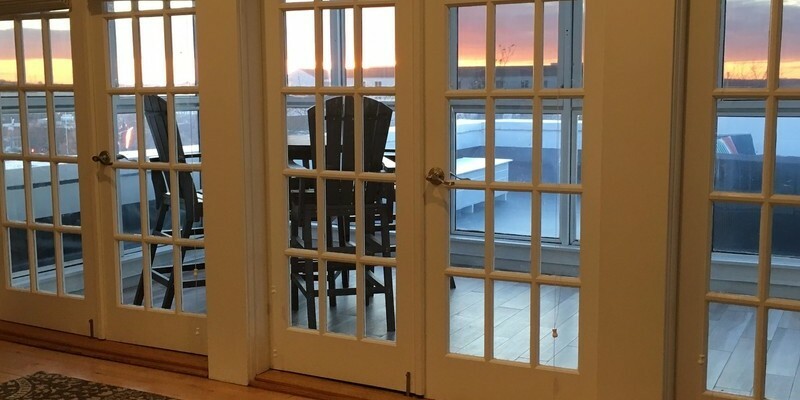 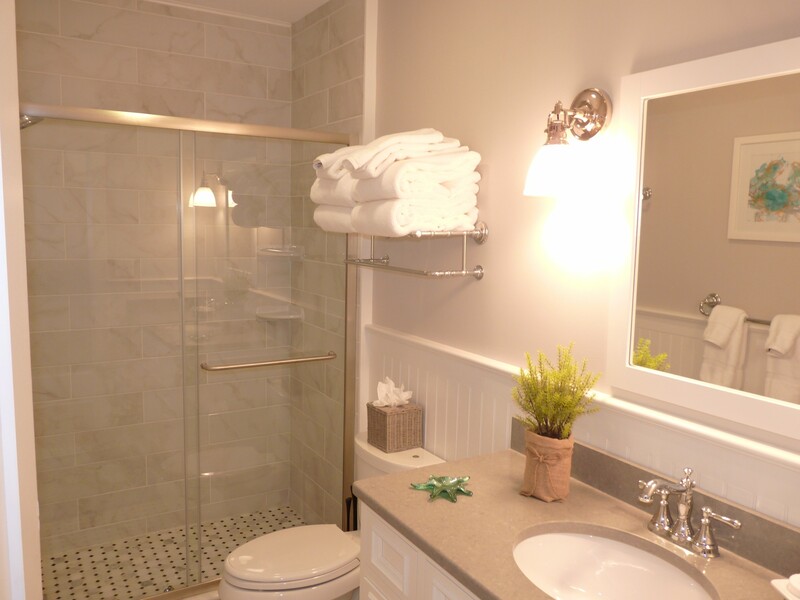 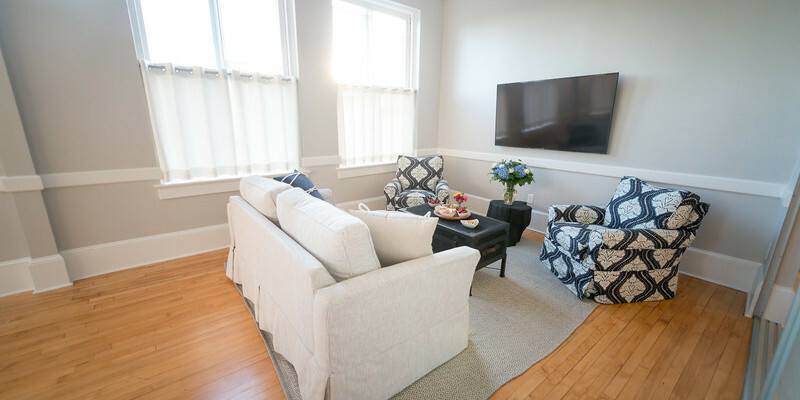 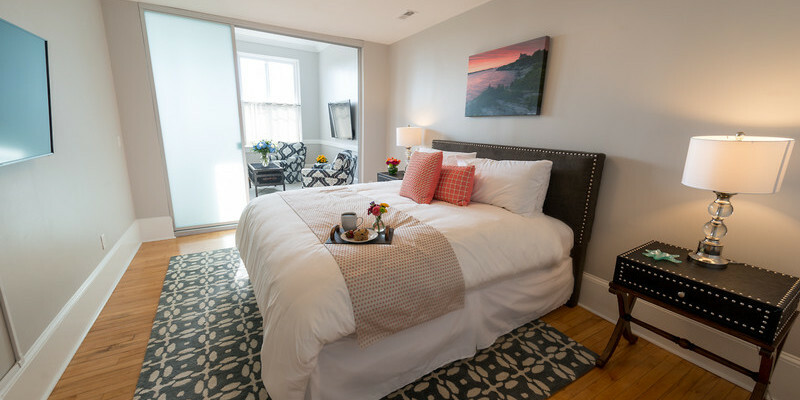 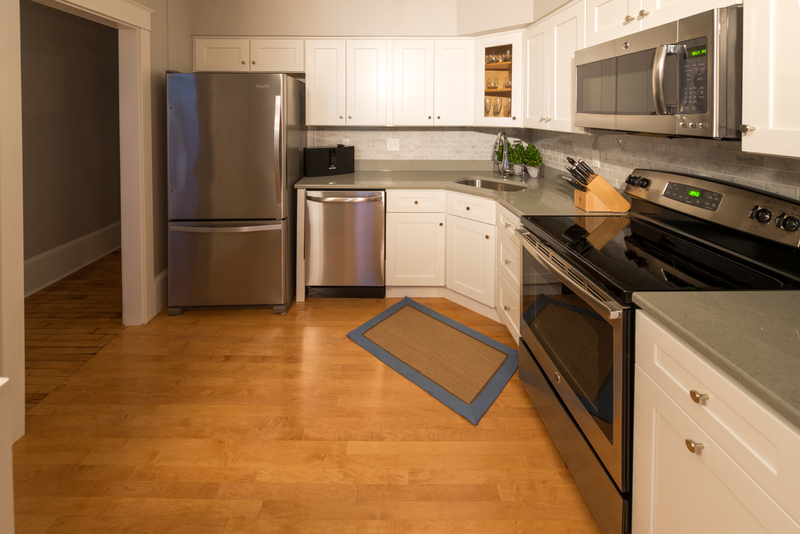 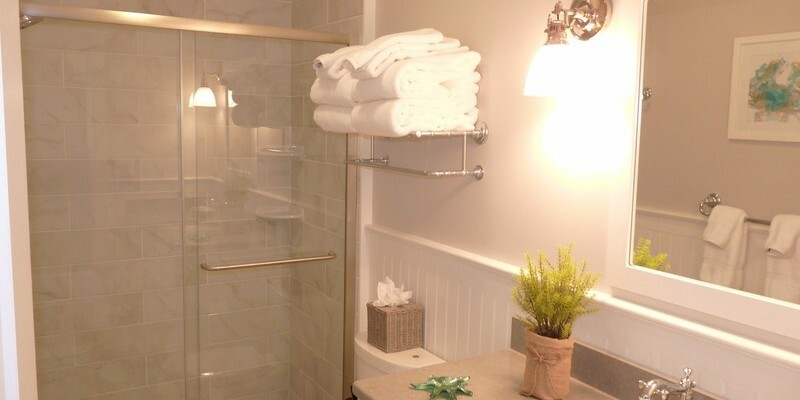 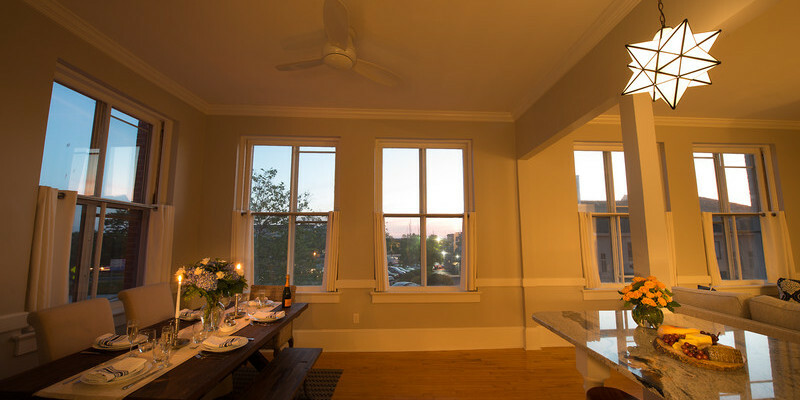 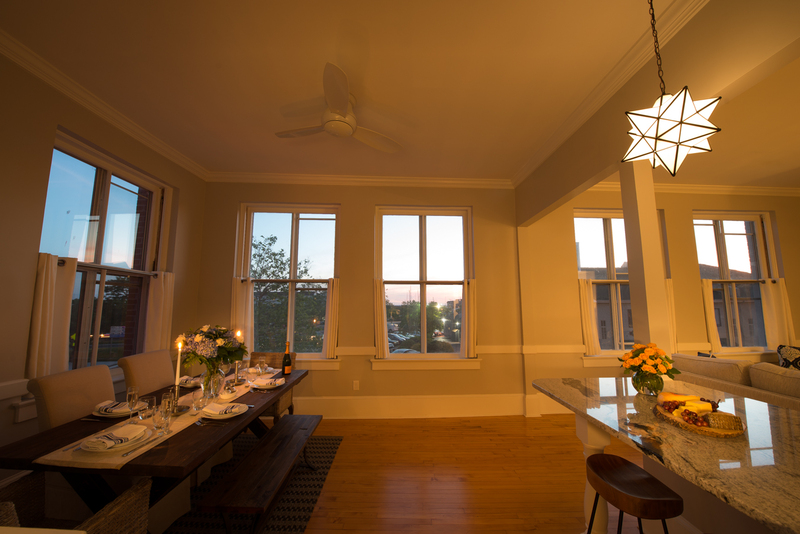 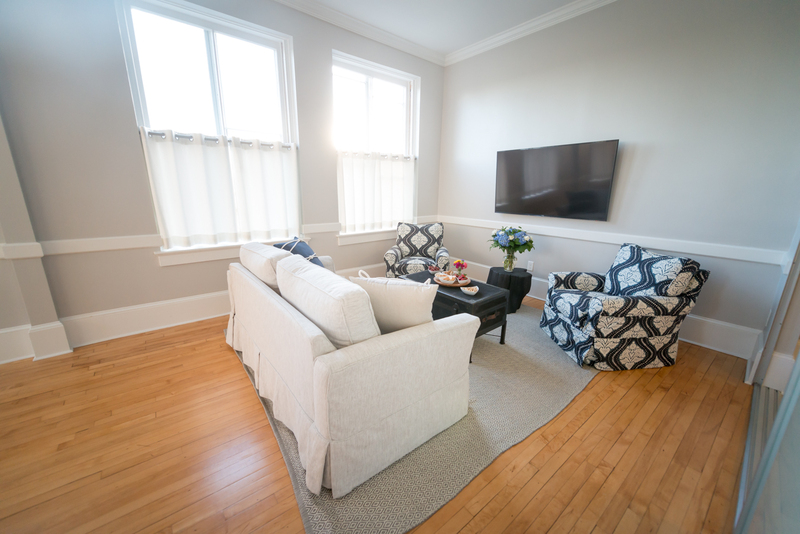 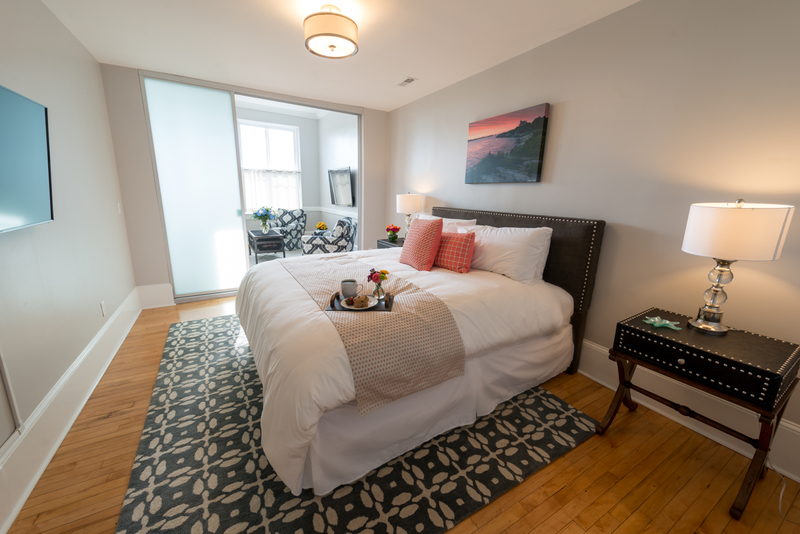 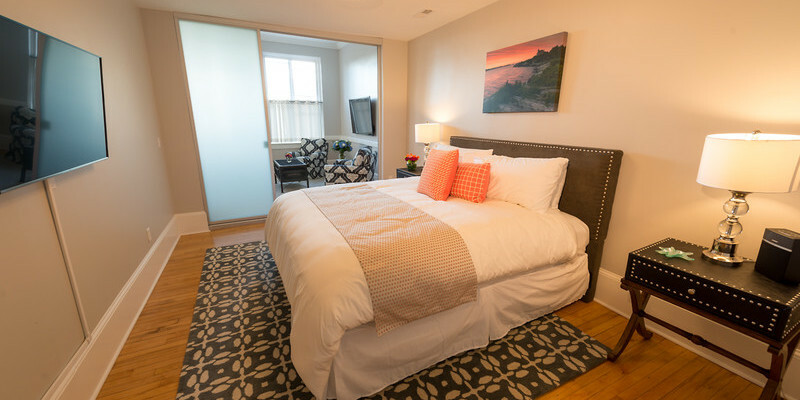 Location: This Loft is located in the center of Newport's historic district. 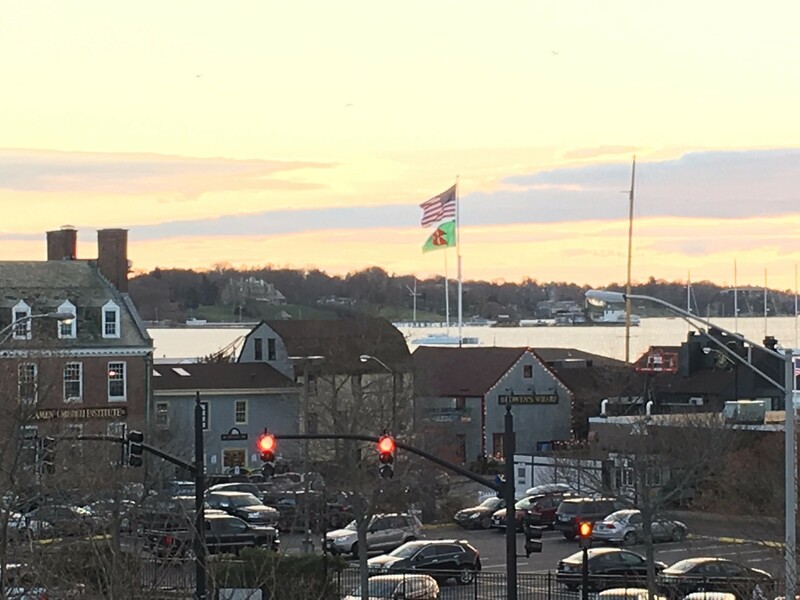 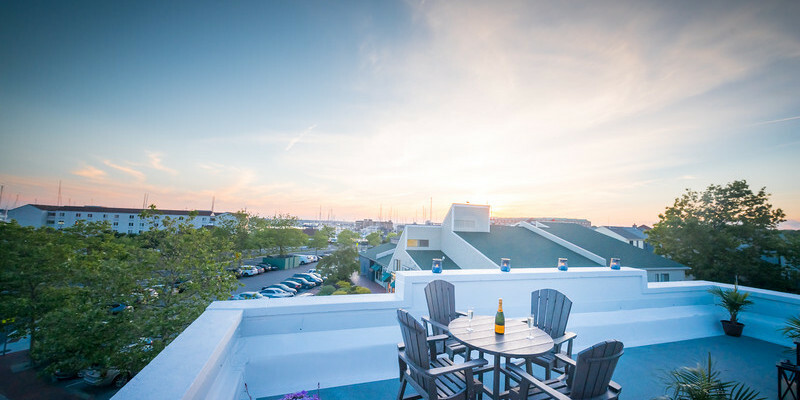 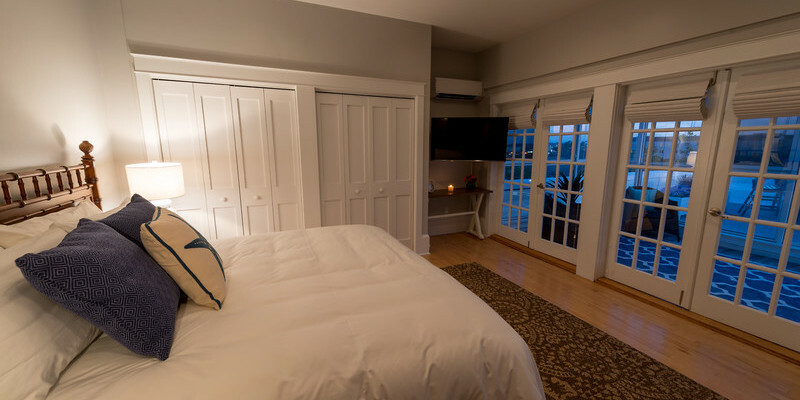 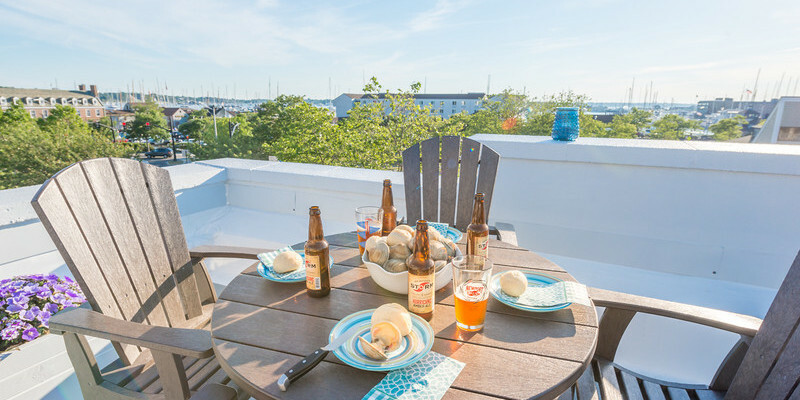 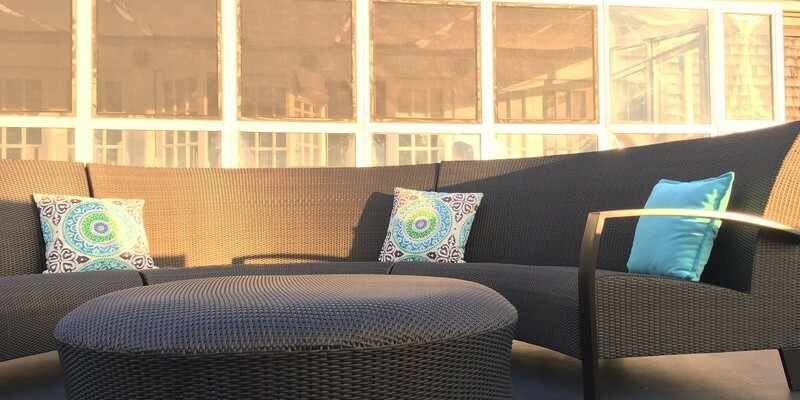 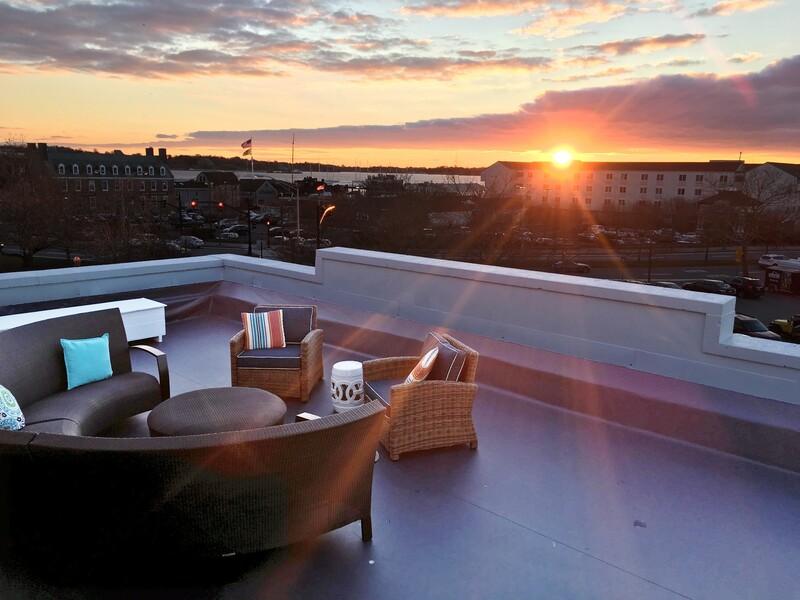 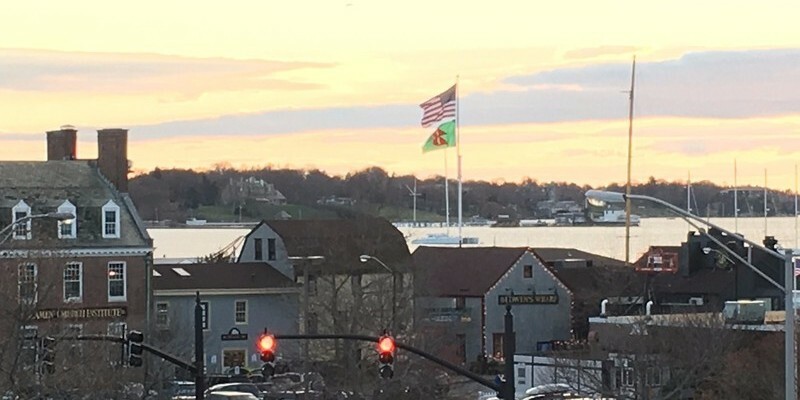 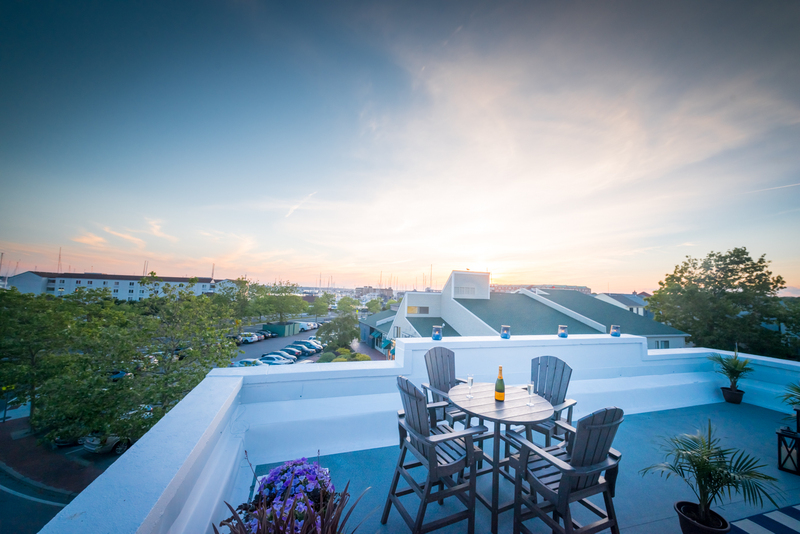 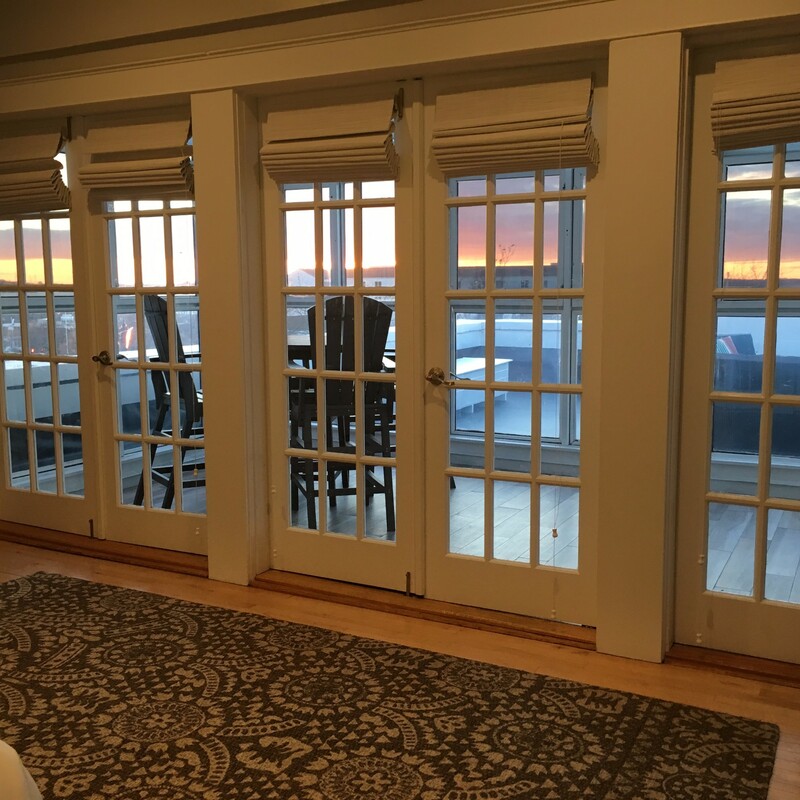 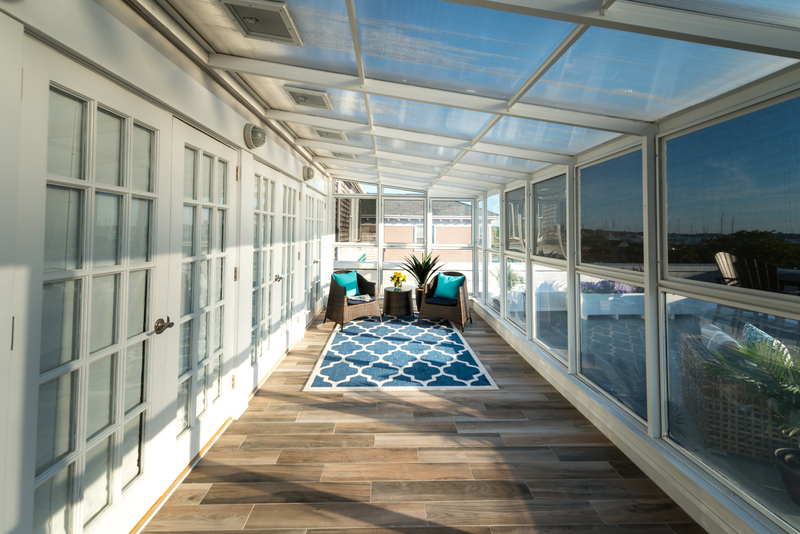 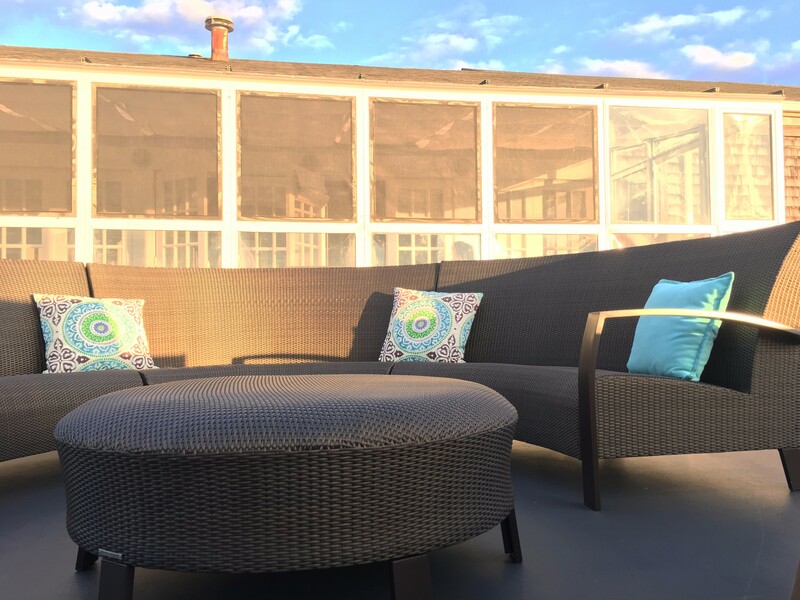 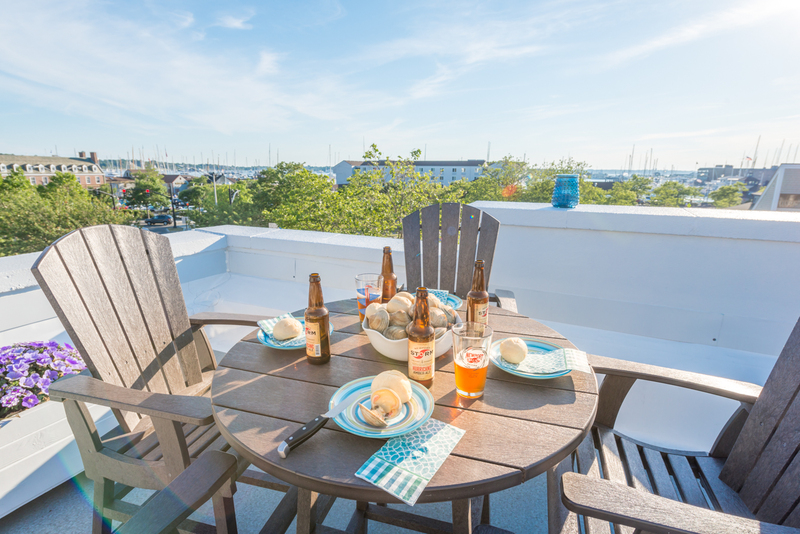 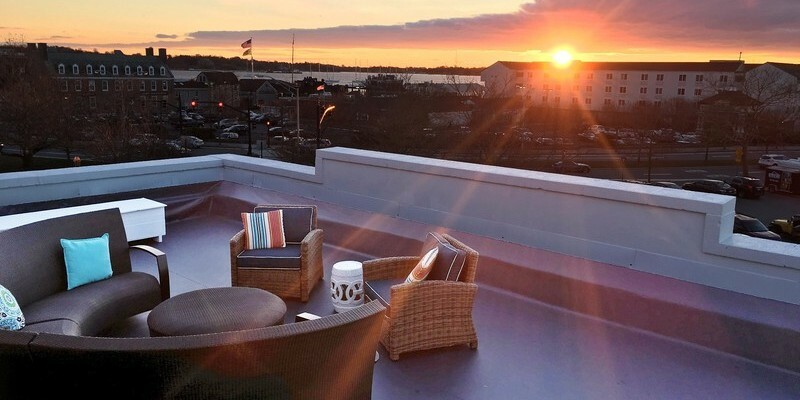 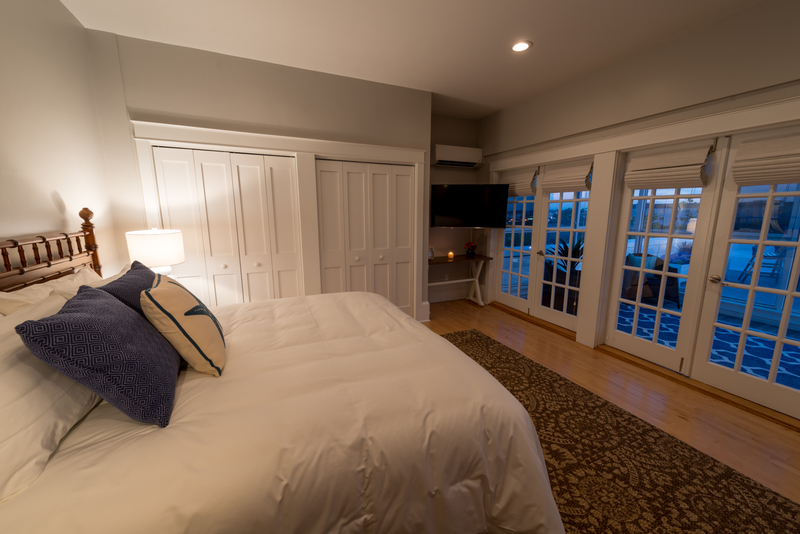 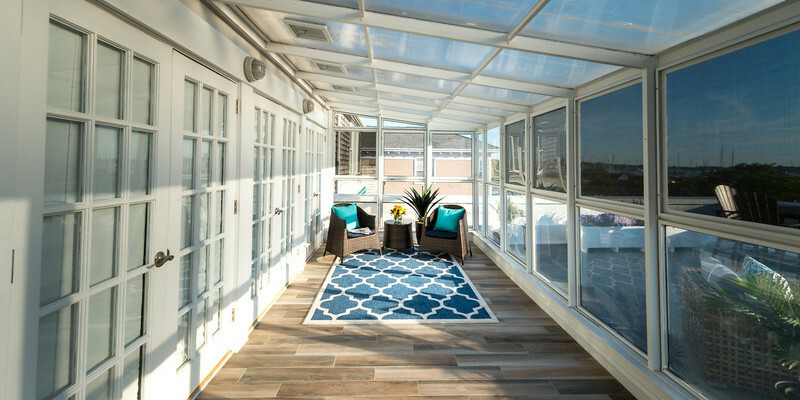 Its windows and large rooftop deck overlook downtown Newport and offer glimpses of Newport harbor (and fabulous sunsets). 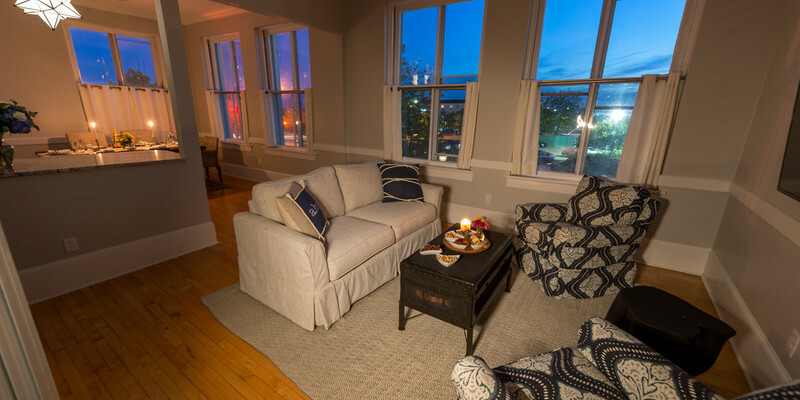 Details: The Loft's first floor features a fully equipped kitchen, living room with a queen size sofa bed, dining room, bathroom and one bedroom with a king size bed. 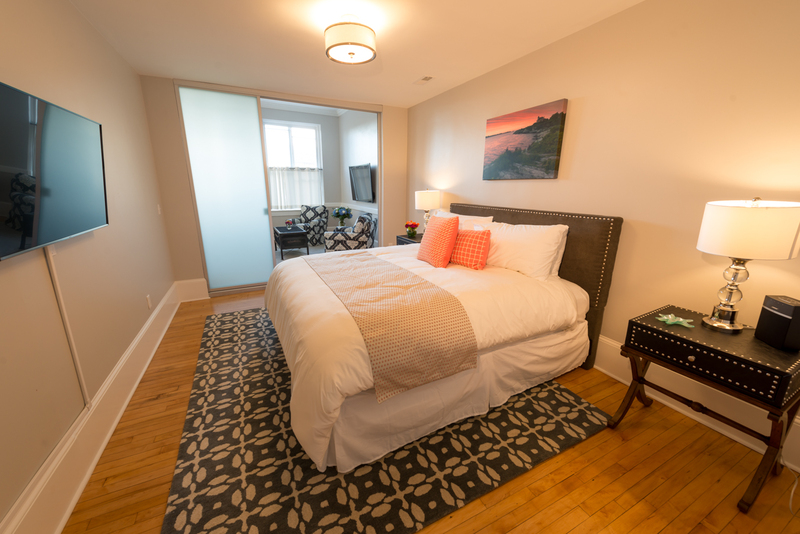 On the second floor is a master suite with a king size bed, spa like bathroom, kitchenette and private rooftop sunroom and deck.